Syncopated drum rhythms, deep and soothing pads and synth lines, dark dirty basslines and all the one shot tools you need to create lo-fi, resampled garage and breaks. Forget that clean in the box sound and enter the realm of crushed, resampled and downright dirty loops and samples. 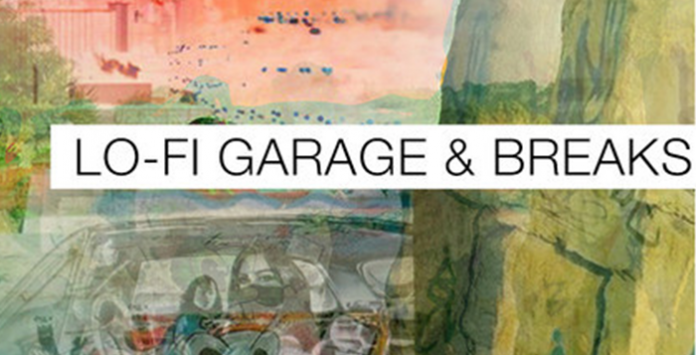 Lo-fi Garage & Breaks is packed full to the brim of inspirational material, this sample library is a perfect toolbox for layering rhythms, creating new loop structures and resampling musical elements to give that grainy, lo-fi sound championed by the likes of Burial and Four Tet.